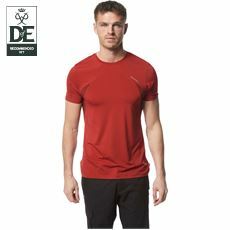 Whether you’re spending the day working outdoors or enjoying the countryside with friends and family it’s important to stay comfortable, warm and dry. 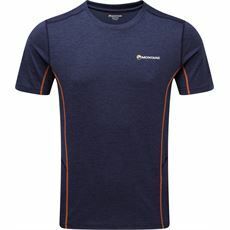 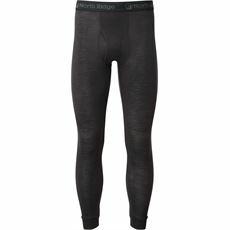 Here at GO Outdoors we have a wide range of the latest men’s baselayers all designed to either trap a layer of warm air against your body for extra warmth on chilly days or to whip the sweat away to help you to stay cool in the warm weather. 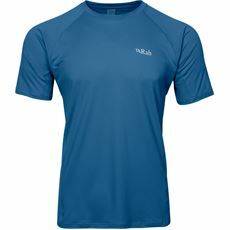 Our men’s clothing and baselayers are all designed by top outdoor brands including North Ridge and Berghaus, and we’ve got a great collection of men’s baselayers including tees, tops and leggings in various colours and sizes. 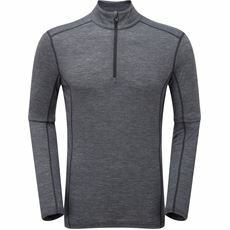 Take a look around our online store today for all your essential thermal clothing. 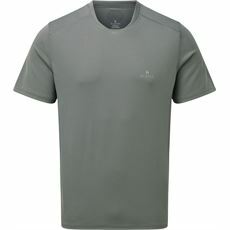 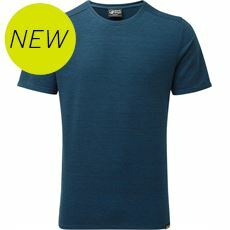 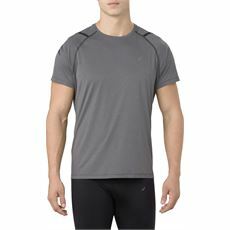 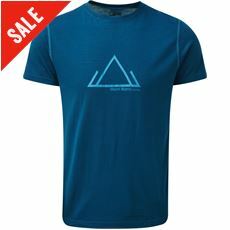 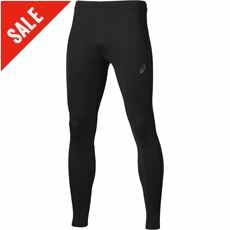 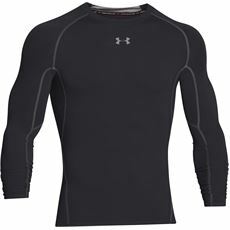 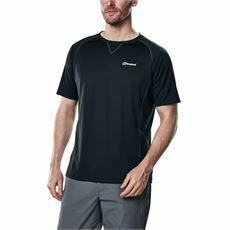 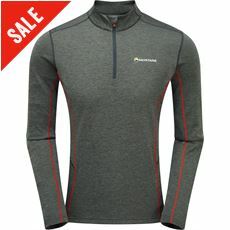 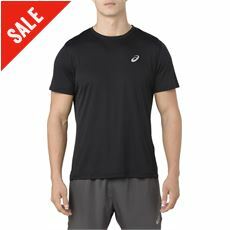 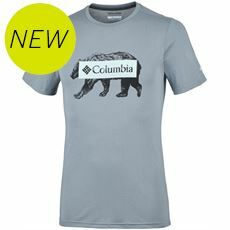 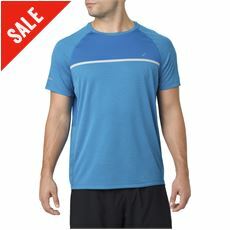 Baselayers are one of the best ways to keep yourself warm in the winter and cool in the summer when outdoors. 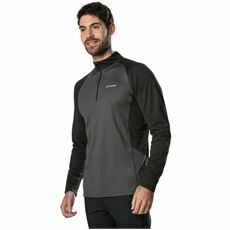 Whether you require one for cycling, walking, running or any other outdoor sport, you can come to GO Outdoors to get the one that’ll be just right for you. 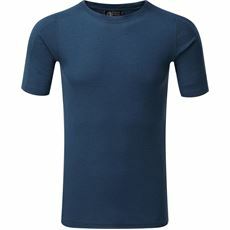 Winter baselayers work by trapping the air between your body and the fabric, while thinner summertime ones emphasise on keeping sweat off the skin to keep you nice and cool. 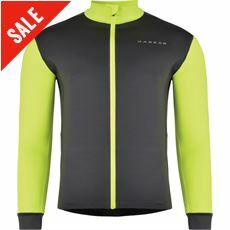 We have baselayer tops, leggings and underwear for men, women and children for you to choose from, so the entire family can enjoy the outdoors without any fuss this year!